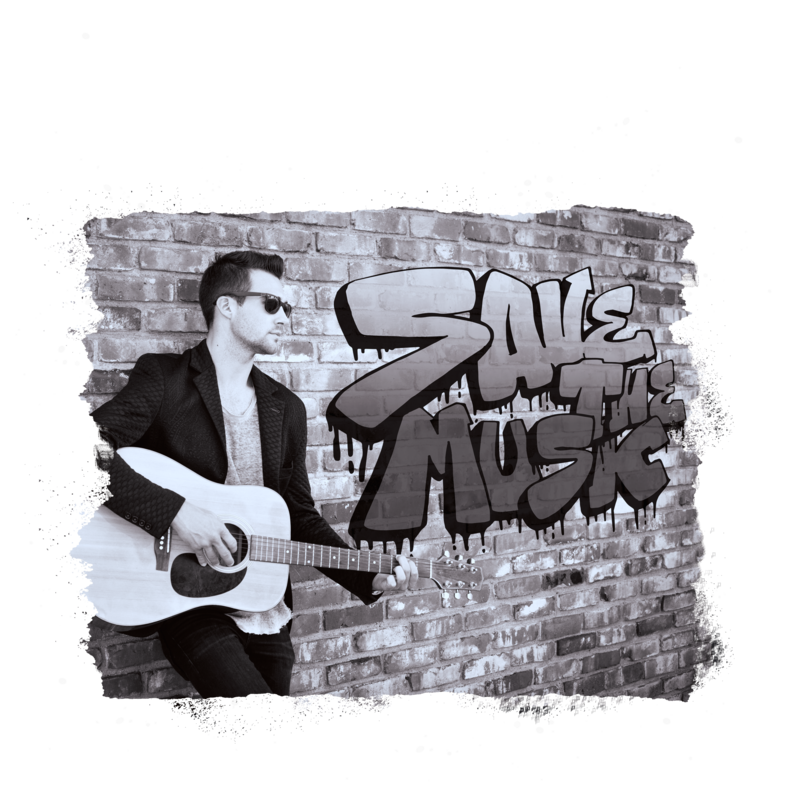 The Save the music foundation is dedicated to restoring music programs in America’s public schools, and raising awareness about the importance of music as part of each child’s complete education. The benefits of music education are astounding, and studies have consistently exposed the tremendously positive effect music education has on a child’s academic performance, sense of community, self­-expression and self­-esteem. But as schools across the nation increasingly face budget cut sand pressures, music is often one of the first subject areas to be cut. 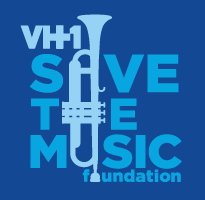 At VH1 Save The Music Foundation, we develop strategic partnerships with school districts to build sustainable instrumental music programs by providing grants of brand­-new musical instruments to public elementary and middle schools. To give every child in this country access to a musical instrument.